If you had a glass of water on the desk next to your computer, it would begin to shake right about now. Why? Because the marketing campaign for next summer’s hugely anticipated Jurassic World just took its first lumbering steps, sending a seismic shockwave of excitement (and information) across the ‘net -- with the promise of more to come. This knowledge actually comes from the official Jurassic World web site, which has a countdown clock ticking away toward… something. I’m going on record as saying it’s the first Jurassic World trailer. And if you do the math, you realize it’s supposed to drop on Thanksgiving Day. In the evening. Possibly during football. Pass the turkey, and run from dinosaurs. Jurassic World, the "World’s Greatest Theme Park," opened for business in June 2005. According to the section of the viral site dedicated to Jurassic World – also labeled as "the safest theme park in the world" – the park played host to 98,120 visitors during its first month of operation. Right, but how many of them were accidently devoured by the park’s attractions? 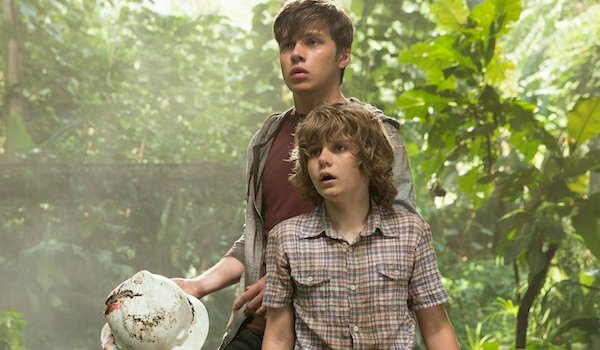 The new park, Jurassic World, has been constructed on Isla Nublar – the site of the horrors featured in the original Jurassic Park (as opposed to the sister location of Isla Sorna, featured in Joe Johnston’s 2001 sequel Jurassic Park III). The site claims that the "events" of the early Jurassic Park movies created a "frenzy" in the media. "Conservation groups around the globe were looking and waiting for any incident to tarnish our reputation to try and take Isla Nublar away from us," the site reports. "We had to set a feeling of safety, for when the time came for opening in 2005, we had to ensure people were willing to come." And they do come. The dinosaurs have to eat something, after all. Sequels love to make callbacks to earlier chapters, usually by bringing a familiar face back into the fold for a cameo. 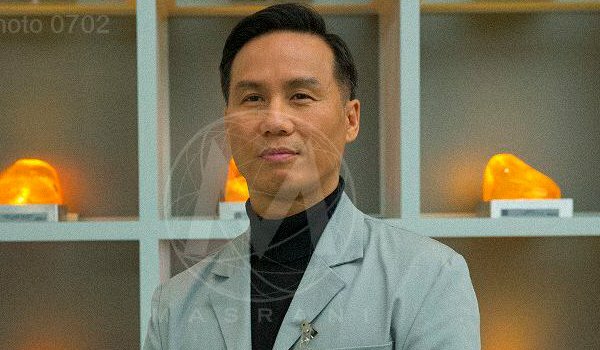 In the case of Jurassic World, it will be BD Wong’s Dr. Henry Wu who’s resurfacing to play a pivotal role in the new plot. Dr. Wu was the chief geneticist for John Hammond in the original Jurassic Park, though he doesn’t appear in either The Lost World or Jurassic Park III. 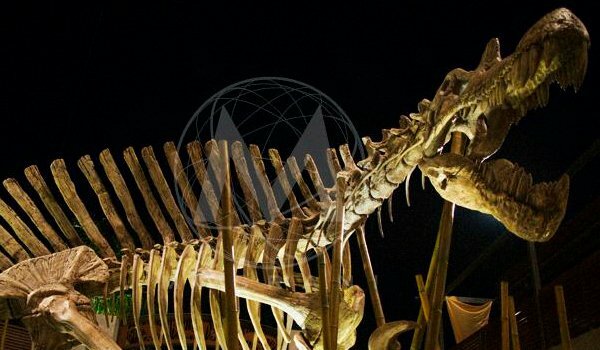 On the new viral site, it’s noted that InGen employee Wu worked with Masrani experts to create "the greatest theme park and attractions ever constructed in human history." But who are the Masrabni experts? 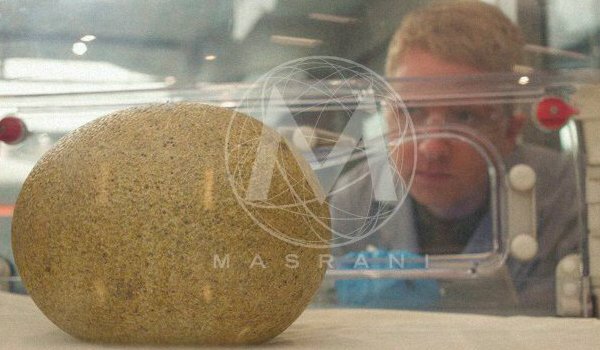 What is Masrani? How does this factor in to Jurassic World? Read on. 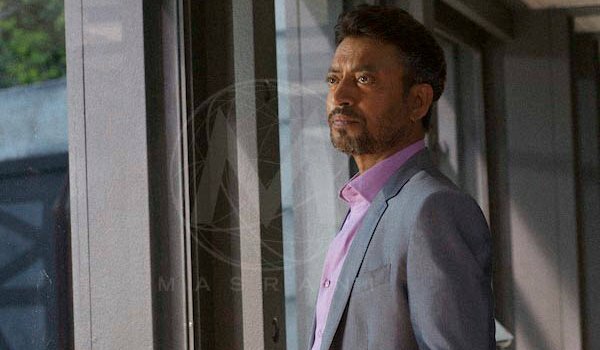 Irrfan Khan has been hired to play Simon Masrani in Jurassic World, and the viral site goes into great detail about how this corporate executive became the driving force behind the creation of Jurassic World. Masrani will be the stand in for John Hammond in Jurassic World, a powerful thinker with corporate wealth and ingenuity who – according to lore – acquired InGen Technologies and pushed to build Jurassic World on the island of Isla Nublar. Masrani Global Corporation is a major oil and tech company, meaning Masrani has a lot to lose if Jurassic World were to go offline. The main emphasis on the Jurassic World site is "safety." You can imagine that the backers of this new dinosaur theme park learned their lessons from the sins of John Hammond and his failed experiment. So how will they police the comings and goings on Jurassic World? It sounds like Masrani has mastered the art of high-tech surveillance through its Mascom services, providing connectivity, navigation and surveillance on a global scale. "Mascom has been able to cater to the on-demand requirements of many national interests. Using real-time tracking and Mascom-HD technology, finding the needle in the haystack has never been easier." But can you find a Velociraptor? By the time we join Jurassic World, it’s fairly clear that the park is a huge success. 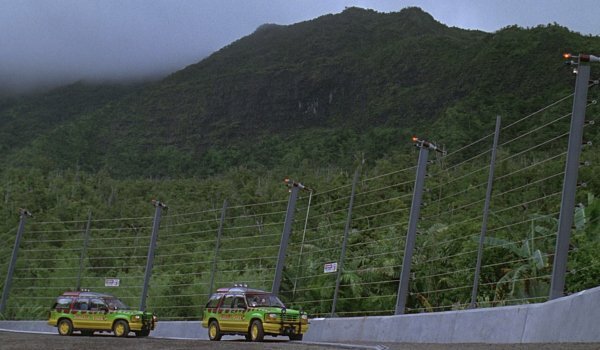 This won’t be Hammond’s pre-launch visit, experienced in Jurassic Park. 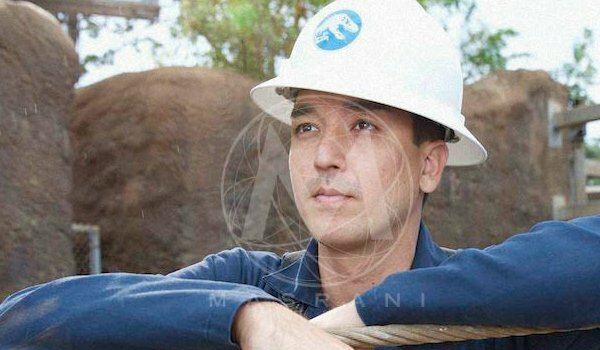 The Marsani site claims that in the year 2015, Jurassic World expects to host "our 10 millionth visitor to Isla Nublar." And they have massive plans for the future. 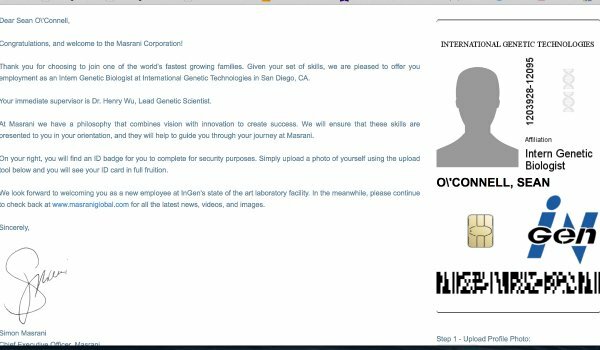 In the CEO’s message on the site, Masrani states, "We have a world-class genetics and research and development team who have some ideas that will take genetics to the next level. 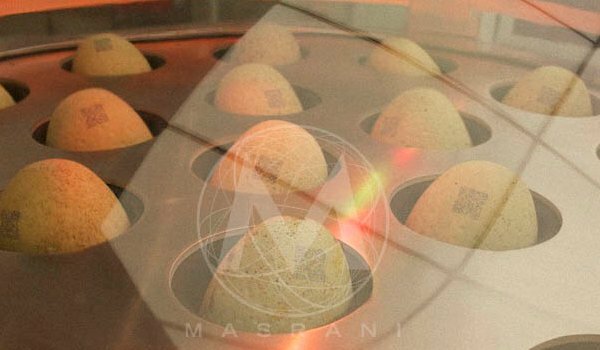 Using InGen technology, combined with Masrani innovation, the world is ours to make and enjoy." How on earth could this go wrong? As with any theme park, it’s important to constantly be offering new and exciting exhibits, rides and attractions to lure new visitors and encourage repeat vacationers. There are hints on the viral site that Jurassic World, despite its success, is tailing off a bit… which might mean the introduction of an innovative (and dangerous) exhibit. Masrani Corporation's Chief Operations Officer Mr. Richard Wiesner states on the site, "You can't expect the world's greatest theme park to merely rely on the same attractions. We need to be proactive, thinking of bigger and better things. Isla Nublar only peaks in attendance during the American holiday season. Why? Proximity. The world has seen what we have to offer, but they aren't in awe as they once used to be. We need to change that. We have a chance to over the upcoming few years." What could that new attraction be? All we know is that it’s probably deadly. Long before Jurassic World even wrapped production, news leaked about this new film setting up a larger story arc that could continue in sequels. Obviously, Universal will wait to see if audiences turn out for Jurassic World next summer, but two "News" stories on the home page of this viral site caught my eye as seeds being planted for future narratives. One talks of a new InGen facility, "Martel," being open in Siberia. A team of scientists and an excavation crew – led by Dr. Henry Wu – hope to unearth "a group of wooly mammoths buried under the permafrost." Also, a news item speaks of a hurricane damaging a Masrani oil rig in the East Pacific. What is it doing there? Why is this significant? Stay tuned. Finally, under the Careers tab, you can sign up to work for Masrani. It’s in an internship, for the moment, but you get a fancy I.D. badge (shown above) and the promise to one day be chased and devoured by hungry dinosaurs. And who wouldn’t want that on their resume. 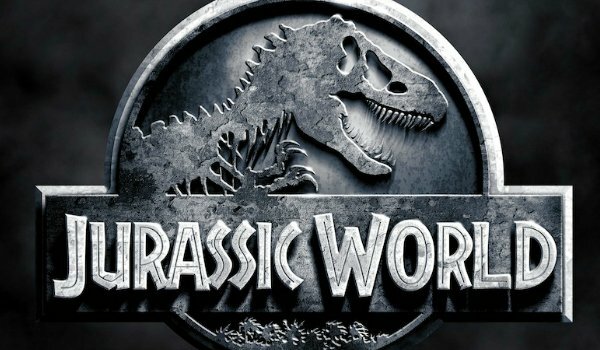 Jurassic World will be in theaters on June 12, 2015. The first trailer is scheduled to drop on Thanksgiving Day. We’ll have it up as soon as it goes live!